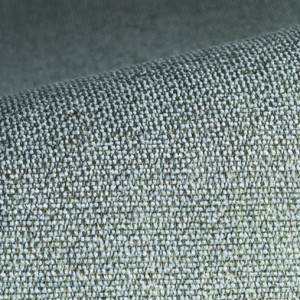 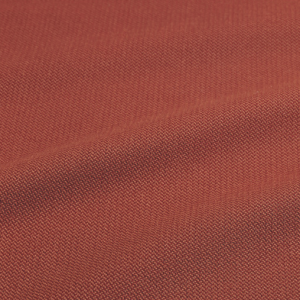 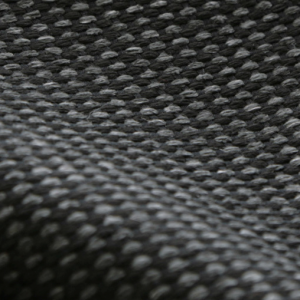 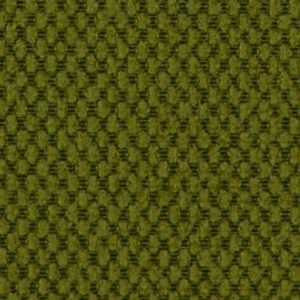 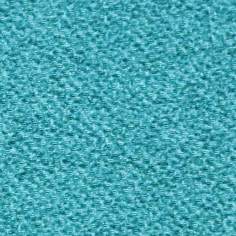 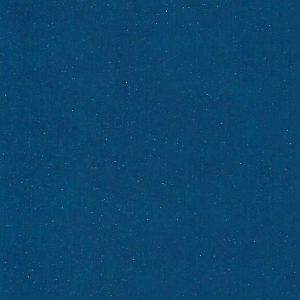 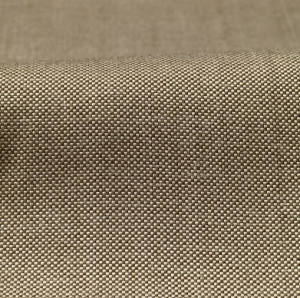 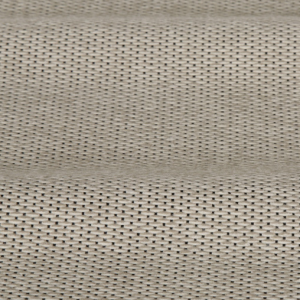 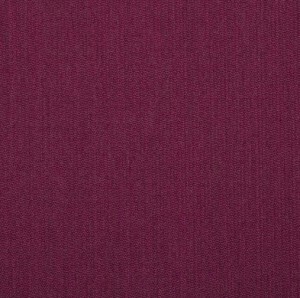 Our diverse range of upholstery fabrics are suitable for commercial and heavy duty commercial applications. 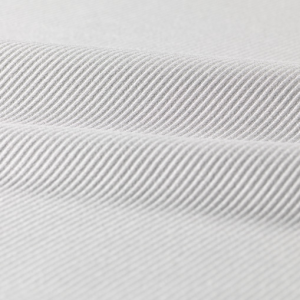 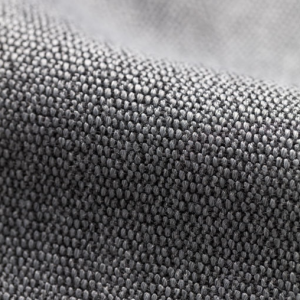 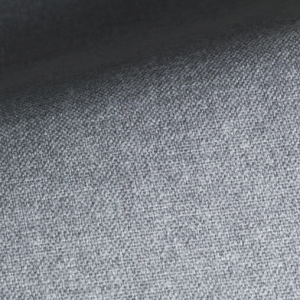 The majority of our upholstery fabrics surpass the technical specification requirements for most projects and we have options to suit all sectors including commercial fit-outs, hospitality, health/aged care, transport and domestic fit-outs. 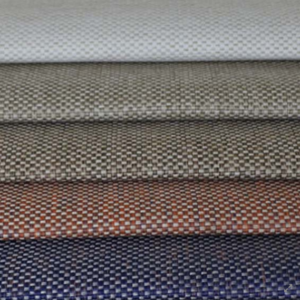 De Ploeg is the primary supplier of our commercial upholstery fabrics and we have been their sole distributors in Australia and New Zealand for 40 years. 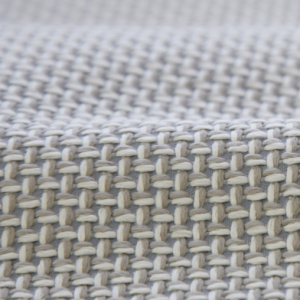 De Ploeg have a rich history in art and design dating back to 1918. 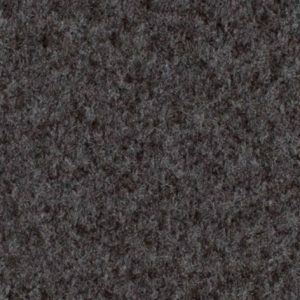 The team at De Ploeg design and develop ranges that are aesthetically unique and technically functional. 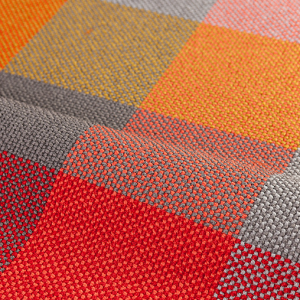 Their main focus is on quality, sustainability and innovation and they are award winning leaders in design trends.